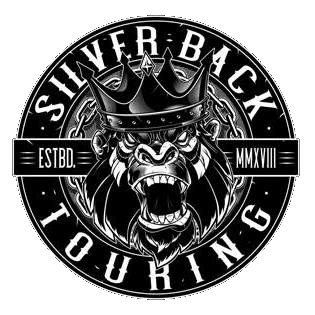 The Rising Sun heads Down Under as legendary Japanese Metallers LOUDNESS hit Australia for the very first time thanks to Silverback Touring. Formed in 1981; LOUDNESS became the first Japanese metal band to sign a multiple album deal with a major label. Their stunning energetic live show caught the attention of Atlantic Records. Their defining album Thunder In The East exploded and hit the Billboard charts at # 74 which featured their iconic anthem Crazy Nights. The follow up album Lightning Strikes hit the Billboard charts at #64 firmly entrenching the band as International superstars. Now some 33 years are still at the top of their game and still charting every album in their homeland. 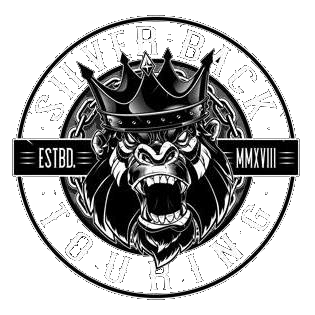 The good news is that original members Akira Takasaki (Guitar), Masayoshi Yamashita (Bass), Minoru Niihara (Vocals) are heading our way along with Masayuki Suzuki (Drums). 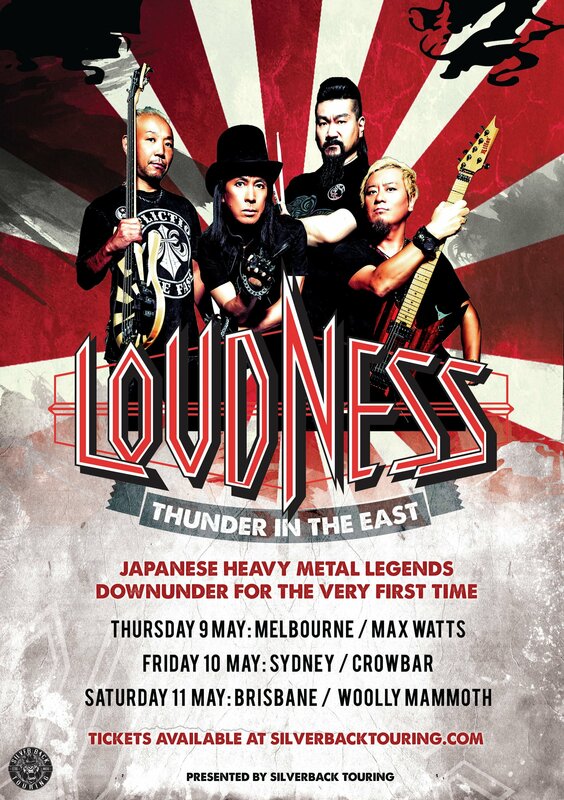 They may be almost 40 years into their distinguished career but LOUDNESS remain one of the hottest live acts out there and now Australia gets the chance to witness LOUDNESS for the very first time.